The air is getting crisper, leaves are changing color, people are shopping for their Halloween costumes, and students are getting ready to go back to school. You feel the need to grab a warm cup of pumpkin spice latte and sneak under a warm blanket more often. Fall is here, and we all feel a sudden need to spend more time indoors. We try our best to shut out the cold and create a cozy atmosphere inside. Unfortunately, while we do this, we are also trapping dust, bacteria, allergens, and mold within the walls of our homes. Needless to say, these are the greatest triggers for various health issues we are all trying to keep at bay. It’s therefore imperative to prepare our homes for the cold season and make sure we will be breathing clean all year round. Here is a brief 101 fall cleaning guide you should find useful. Empty your vacuum cleaner bag and go over each area several times so you can eliminate as much dust and allergens as possible. Shampoo your carpets, if the manufacturer recommends you do to it, or have them steam cleaned with professional equipment. 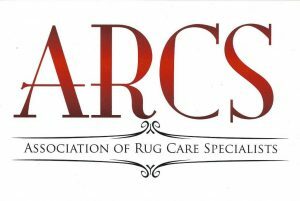 Keep in mind most area rugs and Oriental carpets have special cleaning and washing requirements. Failing to follow through these instructions will most likely result in severe damages and hundreds of dollars in repairs or replacement. 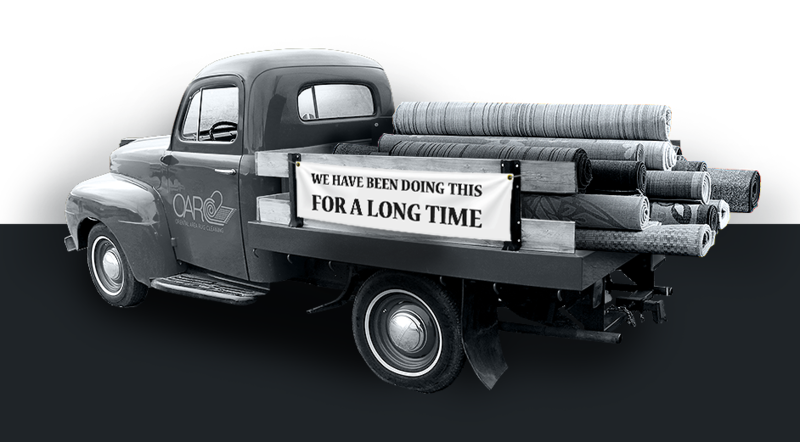 Expert carpet cleaning services have a deep understanding of the materials used in the manufacturing process of all types of rugs, as well as dyes, weaving, cleaning and maintenance procedures, and the long history of these precious hand-made items. They specialize in repair, cleaning, and color dyeing services, and they can assess your custom needs and make the most suitable recommendations that will best work for you. Oriental Area Rug Cleaning is one example of a reliable carpet cleaning service that can handle the most delicate, rare, old-age types of Oriental rugs and carpets. Book an appointment with them this fall and have them use their expert equipment and methods to leave your carpets look sparkling clean and feel fresher than ever. We all love to spend some extra time snuggling in bed during freezing cold temperatures. But if your bedsheets smell like mold and your mattress is covered in stains, the fun is likely to be ruined. Use water that is at least 130 degrees F and get rid of all bacteria, dirt, dust, mold, and mites. For stubborn stains you may need extra help cleaning, you can also talk to a reliable cleaning service in town. Opt for a safe, eco-friendly cleaning method for your mattresses and completely eliminate all traces debris, dead skin cells, dander, and other contaminants. Rely on trained and experienced technicians who use all-natural cleansers, spraying agents, and deep steam cleaning techniques that will make your mattresses and upholstery look brand new. The final step of the cleaning process is the use of a PH-balanced enzyme cleanser that will remove all allergens and restore the bed to its initial form. Wash and vacuum your drapes and blinds if it has been more than a year since you last took care of them. Use mild soap to clean blinds that are not made of wood. Rely on a hose to rinse off the soap and air dry them. If you have wooden blinds, use a mild wood cleaning solution. You can also ask for the help of expert cleaners to help you with your drapery cleaning needs, especially if you have tall ceilings. Take care of your sinks, shower floors, and floor drains; they tend to remain moist on a constant basis, and they are the perfect breeding ground for mold and bacteria. Use a mix of liquid dishwashing soap and bleach and eliminate this problem. Clean or replace old A/C or heater filters and remember to do it on a monthly basis during the cold season. It should help you breathe fresher air and maintain the desired temperatures a lot easier, while positively influencing your electricity bills. Keep the germs and bacteria under control using safe cleaning supplies. Clean the dirt and grime that accumulates in your tile and grout, or ask for professional help from expert cleaners. Replace your old shelf liners and clean all ceiling fixtures. Inspect all bottles and cans and get rid of old or empty ones. Take the time to thoroughly clean your garage as well and think about organizing a garage sale to get rid of all the clutter and items you no longer use. Take an inventory of all the items in your garage and decide whether you would like to turn your garage into a gym over the fall/winter, or use it for storing your summer clothes.